Can I automatically renew a membership? Is there a monthly giving option? Yes and yes! Members at all levels may enroll in our Automatic Renewal Program—annual option. We will securely encrypt and store your credit card and charge you once each year at the then-current rate for your membership level, on or near the 15th of your expiration month. 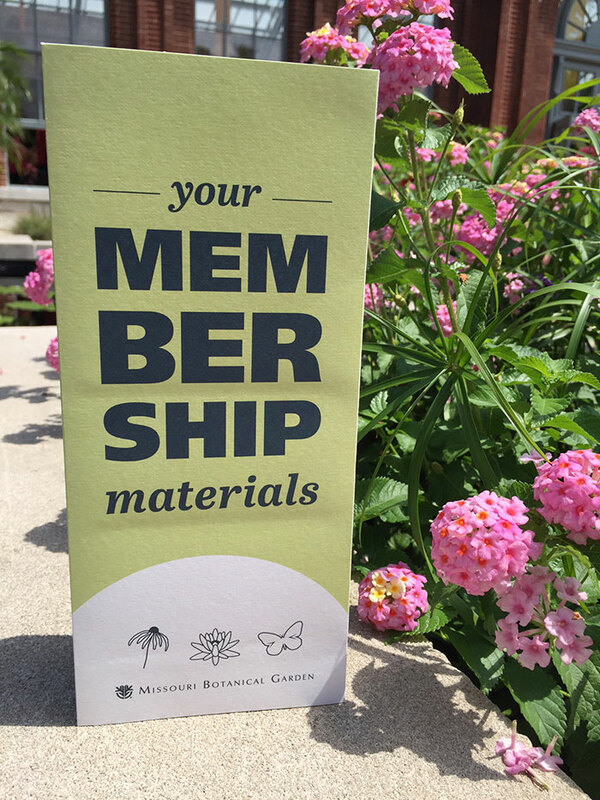 You will receive a new set of membership cards each year. Members at the Festival level and higher may also choose the monthly automatic renewal option. Here, we will securely encrypt and store your credit card, and charge a monthly portion of your membership dues at the then-current rate on the 15th of every month on an ongoing basis. You will receive a new set of membership cards each year. To enroll or learn more, contact Membership Department at (314) 577-5118. To opt out of the program, you can also contact the Membership Department at any time.